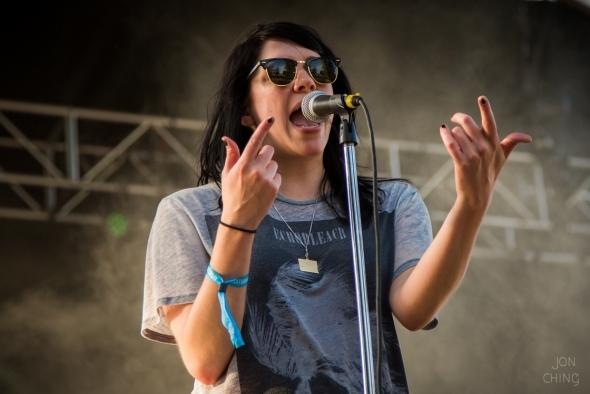 K.Flay toured extensively once the album was released, including headlining a tour and joining tours with AWOLNATION, Third Eye Blind and Dashboard Confessional in 2014. In 2014 and 2015 she toured Germany, France and other European countries.... K.Flay’s ambitious blend of hip-hop and rock made her a popular opening act for Imagine Dragons on both a past North American and upcoming European arena tours and, as this new year dawns, she’s planning to headline a 2018 North American tour which kicks off Jan. 11, while her new single, "Giver," is moving up the alternative charts. This review is short and doesn’t dive headfirst into guitar tones or time signatures or focus on the actual musical elements is because K. Flay’s output isn’t so much about the technical as it is about what you feel when you’re listening to it. 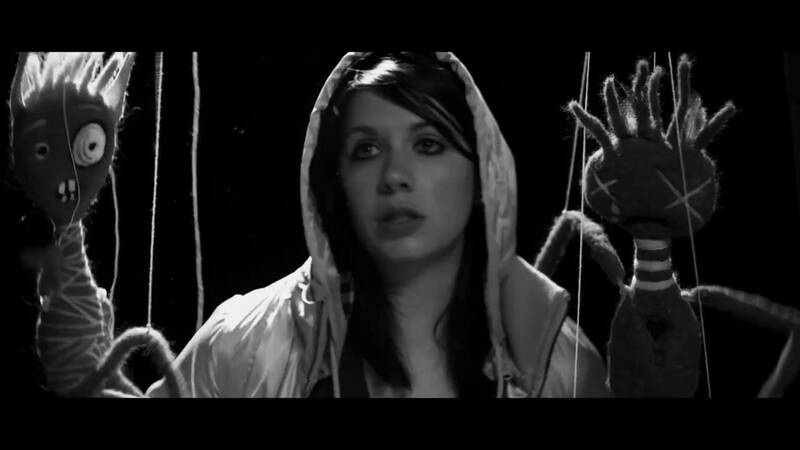 K.Flay: Yeah! I mean, I think, for me, when I started making music I was very much in a hip-hop world. That was how my listenership experience, as a real lover of music, that was the birthplace of that for me.